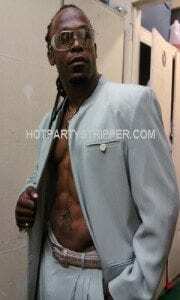 In Florida we have the HOTTEST male dancers that intern under the owner and friends of. Before sending these male strippers out to events, the company has to approve of them as a professional capable of entertaining a party without any help and bringing life to the party that’s so desired. Many winners of Playgirl and Deco drive contests work for HotPartyStripper bringing quality performances, costumes and dance skills to all events. Miami Univision TV Strip Off Show Pic Below: Sean Michaels , Rico , Ruby , Julian , Ricky and Raphael.